School is back in session in Central Kentucky and in the next few weeks, we’ll be opening the doors at Bluegrass Ceili Academy and welcoming new students for our Irish dance classes in Lexington. We’re excited to be partnering with Artworks at the Carver School, the cultural arts program run by Lexington Parks and Recreation. To get you and your child ready for classes, we put together a few things for you to know about Irish dance and Bluegrass Ceili Academy. 1. If you can skip, you can Irish dance! 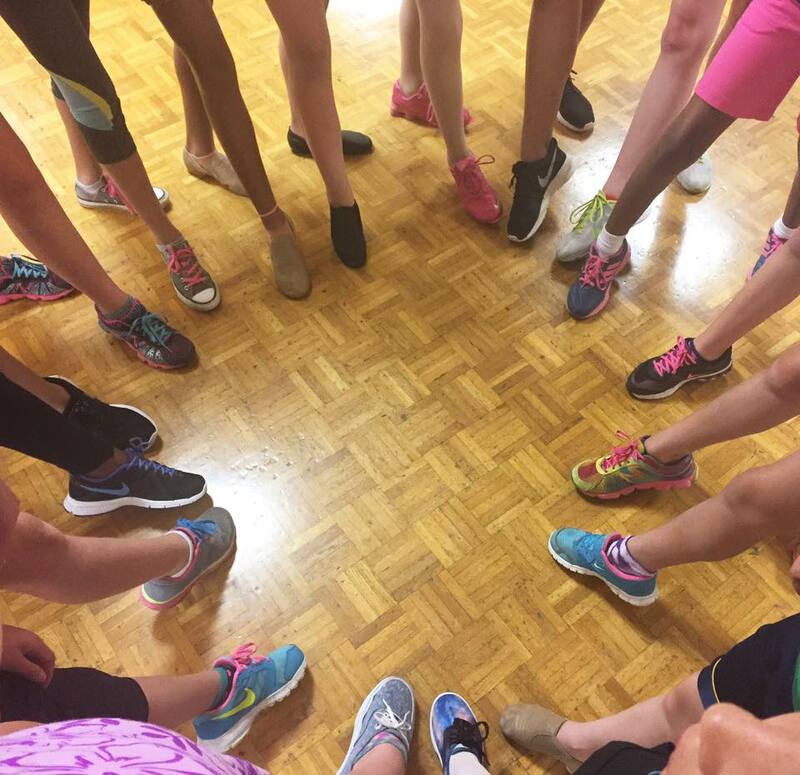 When you start taking our Irish dance classes in Lexington, we’ll start at the very beginning — with pointing your toes, crossing your feet and skipping. From there, our student will learn basic moves that — once put together — become fun group dances. Has your dancer learned how to skip at school? Then they already have half the moves needed to learn to dance. 2. We’re all beginners here! If you’re starting classes this fall, you’ll be among the first students learning with Bluegrass Ceili Academy. That means we’re all starting at the same place — as beginners. We are offering two class sessions this year through Artworks — Sept. 26 to Dec. 5 and Jan. 30 to April 17. Take both sessions and pay only $130 for the whole year. The fall session is $60 and the spring session is $70. Parks & Recreation offers scholarships and reduced fees for programs and activities to families that qualify for financial assistance, including our Irish dance classes in Lexington. Find out more on the Parks & Rec website. One of the questions we got asked most when we taught at the Kiddie Kapers dance camp this summer was if you had to be Irish to learn Irish dancing. Absolutely not! All you need to be is willing to have a little fun, learn a little dance and make a few friends! 5. You’ll get jiggy with it and keep it reel! 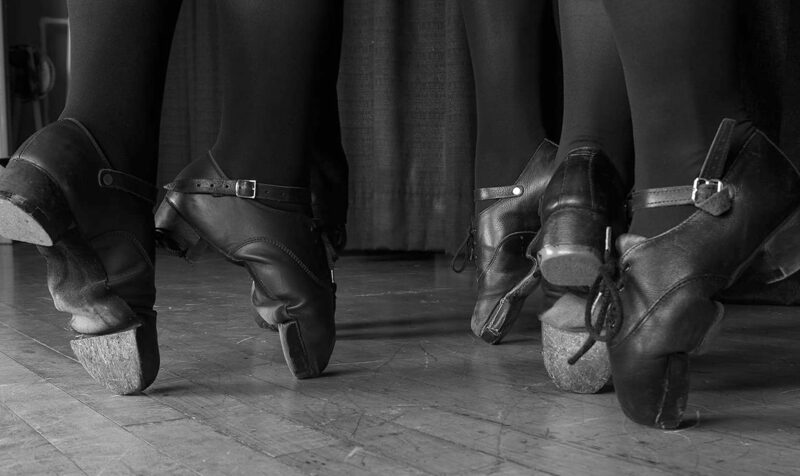 At our Irish dance classes in Lexington, you’ll learn more than dance steps. You’ll learn about Irish music, such as the jig and the reel, as well as the traditions of dance that have been handed down through generations of teachers. At Bluegrass Ceili Academy, our dance traditions come home to Kentucky from Ireland and Scotland, by way of Washington, D.C. It’s these traditions that we share now though our Irish dance classes in Lexington. 6. Getting geared up for class? What to wear! 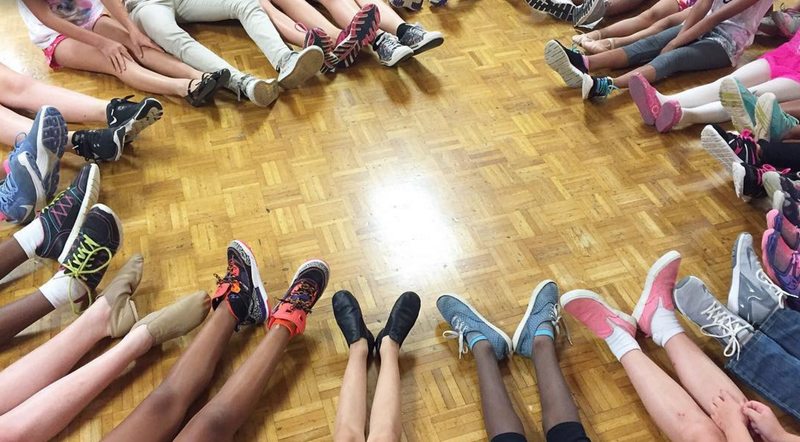 Our goal at Bluegrass Ceili Academy is to keep dance classes affordable. That means you don’t need to commit to buying Irish dance shoes until you return for a second session of classes. Want to get your ghillies before then? We’ll be working with Failte Irish Imports to order shoes, or you can check out our shoe bin for bargains. Until then, ballet shoes, dance sneakers, jazz shoes or other light soles shoes will work. 7. You can be a star! Every spring, Artworks and Kiddie Kapers put on a recital at the Lexington Opera House. In 2017, our dancers will be up there on stage, too, showing off all the new dances they’ve learned throughout the year. Your dancer will also be able to join us for the 2017 Lexington St. Patrick’s Day Parade and Festival in downtown Lexington. We’re excited to be in our first parade next spring and hope you will be, too! Online registration for Irish dance classes through Bluegrass Ceili Academy begins Wednesday, August 24, 2016, at noon and will continue until all slots fill or classes begin. Go here to set up an account for online registration. You can create your account before registration opens. You can also register in person, by phone or by mail beginning August 26. Read more here for details.